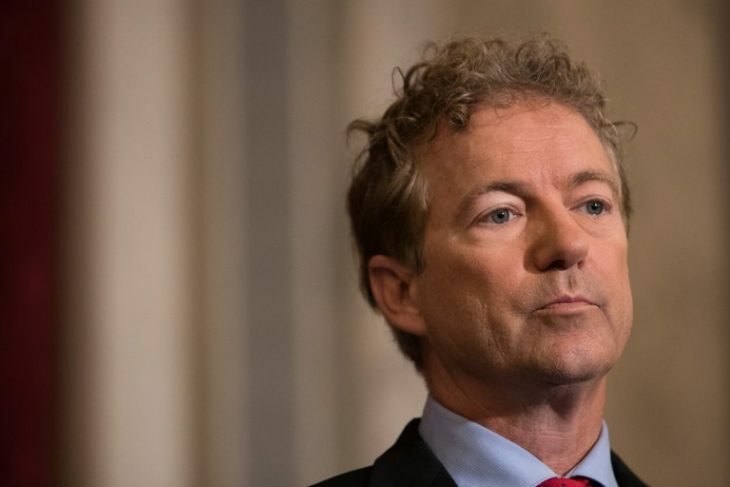 Senator Rand Paul suffered a minor injury after a man assaulted him on Friday at the lawmaker’s home in Bowling Green, Ky., the police said. The Kentucky State Police arrested Rene Boucher, 59, also of Bowling Green, after officers were called around 3:20 p.m. on Friday, the police said in a statement. Mr. Boucher was charged with fourth-degree assault, a misdemeanor, and taken to the Warren County Regional Jail. The jail’s website said late Saturday night that Mr. Boucher had been released on $7,500 bond with a court date set for Thursday. Jail representatives were not immediately available to comment. Mr. Boucher is an acquaintance of the senator, a police spokesman, Master Trooper Jeremy Hodges, said on Saturday. He declined to comment on a motive for the attack. A spokeswoman for Mr. Paul, a Republican, said the senator was “blindsided” but “fine,” according to CNN. The injury did not require a trip to the hospital, Trooper Hodges said. Additional details on the nature of the assault were not immediately available.